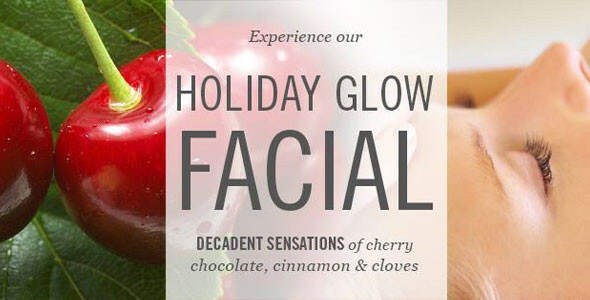 The holidays are here and it’s time for your skin to shine! For a limited time, we are offering the Rhonda Allison Holiday Glow Facial for only $45.00 ($90 value), or purchase a package of 3 for $120! New clients only; please mention special when booking.